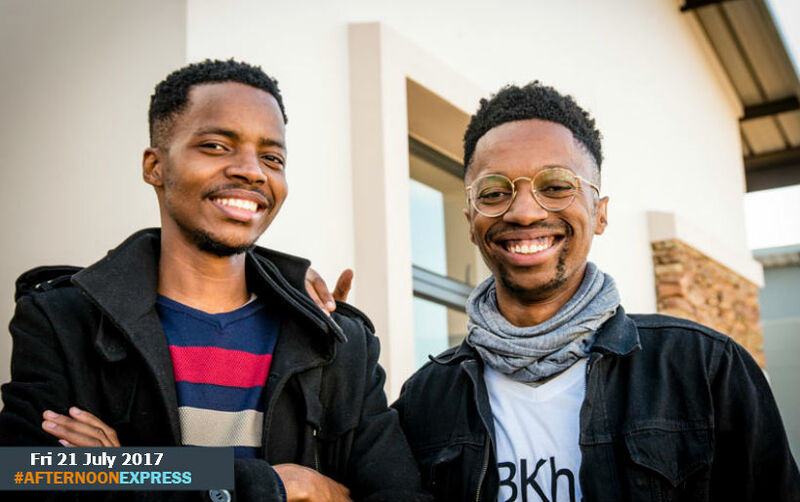 Tshepo Sealetsa and Banele Khoza, aka Brothers in Design, met at the beginning of their university careers. The two became fast friends and have been close ever since. Tshepo, originally from Itsotseng, a small town in the North West, refers to himself as a creative. Having moved to Atteridgeville, Pretoria at the age of seven, he was raised by his father’s aunt, whom he calls Grandma. This, Tshepo says, was the best thing that could have happened to him. He qualified as an interior designer at the Tshwane University of Technology and thereafter spent a year working at an architectural company that specialised in commercial interior design. He then completed an internship at Tn Collective to explore what he then thought was his first love – fashion. The designer says that this experience taught him a lot about himself and put his love for fashion into perspective. Sealetsa, a foodie at heart, also enjoys taking photographs and listening to motivational audios. A risk taker, Tshepo is always up for a challenge – his deepest fear is that he will regret the opportunities he failed to pursue. His most recent career move is a stint freelancing as a designer and working with his Win a Home partner, Banele, at his studio. Banele Khoza (aka BKhz) was born in Hlatikulu, Swaziland. As an adolescent, he was inspired by watching television shows like Top Billing and realised that he wanted to pursue a career in the arts. Khoza completed a year of fashion design at the Leaders in the Science of Fashion before changing his focus to fine arts at Tshwane University of Technology. Banele is now a full-time artist, well recognised on the South African contemporary art scene and making forays into the European market. His work has been displayed at numerous exhibitions; including solos at the Pretoria Art Museum and The Lizamore and Associates Gallery. He was also awarded Overall Winner of the 2017 South African Taxi Foundation Art Award Competition. He also lectures Drawing and Art Theory at Tshwane University of Technology and is enthusiastic about collecting contemporary South African art. When he is not running his enterprise- BKhz, Banele enjoys browsing new additions of homeware sections at the mall or nursing his plant collection. 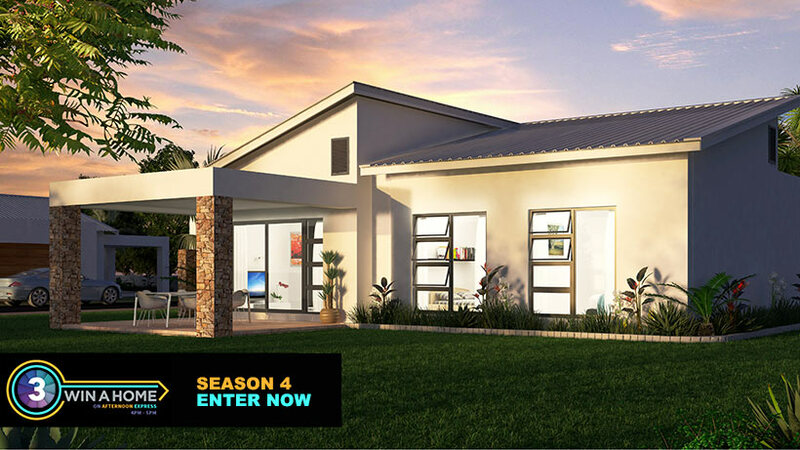 The design duo have formed a great friendship over the years and feel that their understanding of each other’s strengths and weaknesses, along with their ability to communicate freely with one another, make them powerful contenders in the Win a Home challenge. The friends are being mentored by House and Leisure editor Tiaan Nagel.